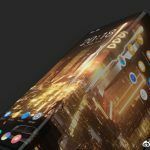 Chinese smartphone makers are fast waking up to the advantages of creating sub-brands it seems. Huawei had great success with its sub-brand Honor and in several markets Honor now sells more devices than Huawei. Another manufacturer that has seen great success with a sub-brand was Oppo who created Realme in 2018. 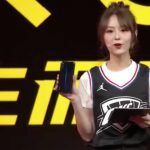 Xiaomi also came up with its POCO sub-brand last year and launched the popular POCO F1 under its aegis. One Chinese brand that has managed to stay away from the sub-brand bandwagon until now was Vivo. However, if we are to believe fresh reports emanating from China, Vivo is all set to launch a new sub-brand called IQOO later this year. 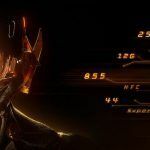 The possibility of Vivo launching its own sub-brand came to light after a new account appeared on Chinese microblogging site Weibo. 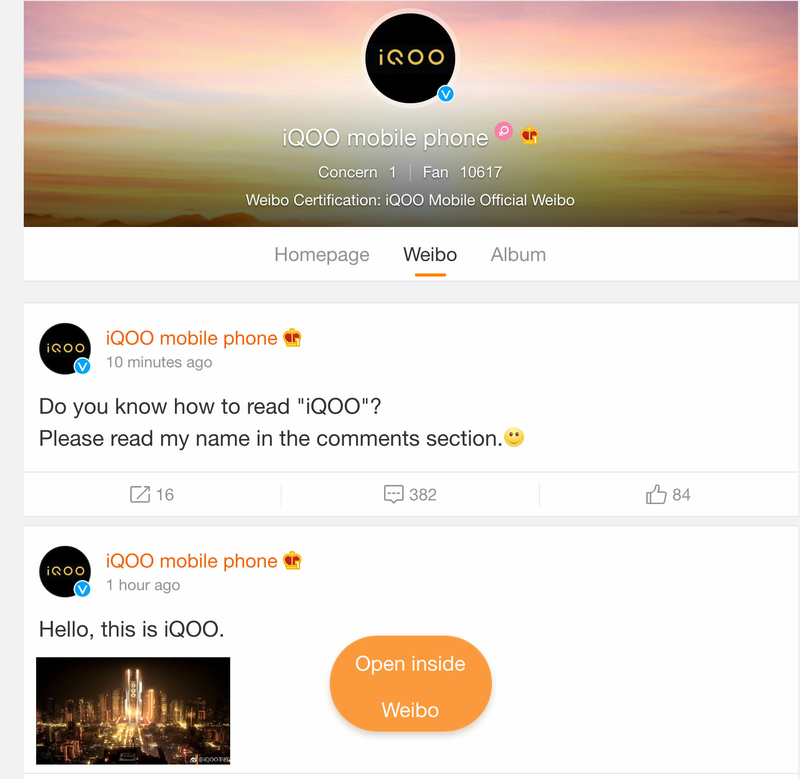 The account started off by sending out an initial post that read; ‘Hello, this is IQOO’ with no other information. As of this writing, a second message was posted on the same account. The Chinese tech media has gone on overdrive after this revelation, and the original post has been liked thousands of times. People have also started actively commenting on the thread. 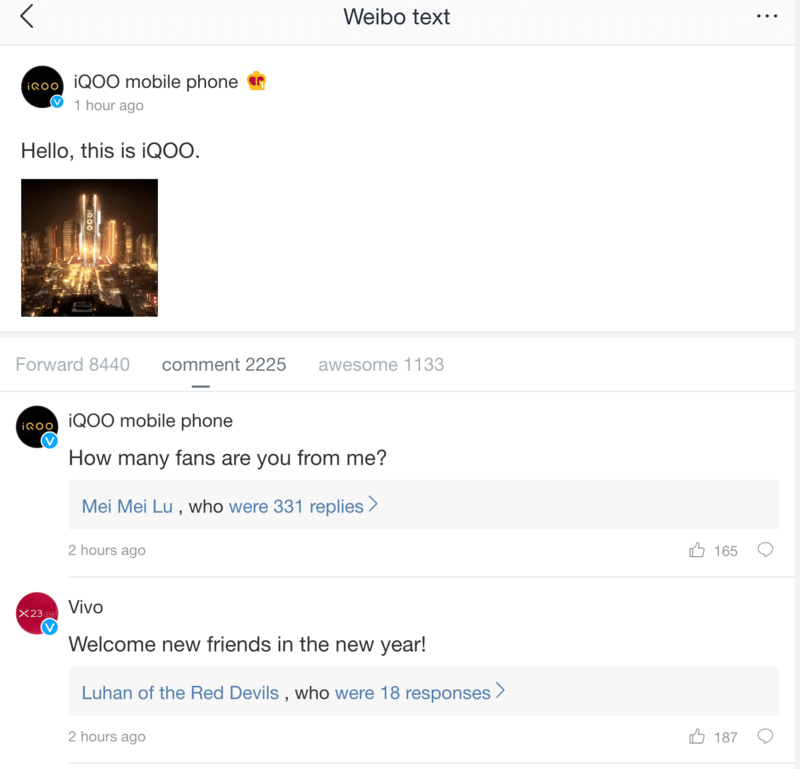 In fact, the official Weibo handle of Vivo was also seen replying to several comments in the same thread. 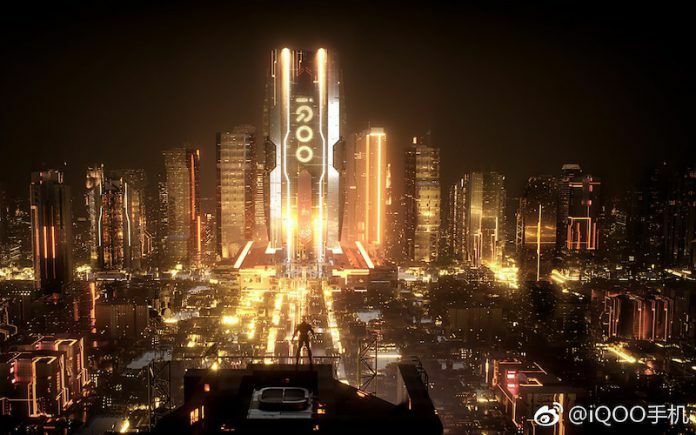 At this point in time, we are not sure how Vivo plans to position the IQOO brand. 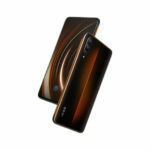 Initial impressions, however, are that IQOO will be positioned as a premium brand with prices of handsets to go above the RMB 5000 mark (INR 50,000). This, however, is yet to be confirmed. It also remains unclear if the brand would eventually make it to India. 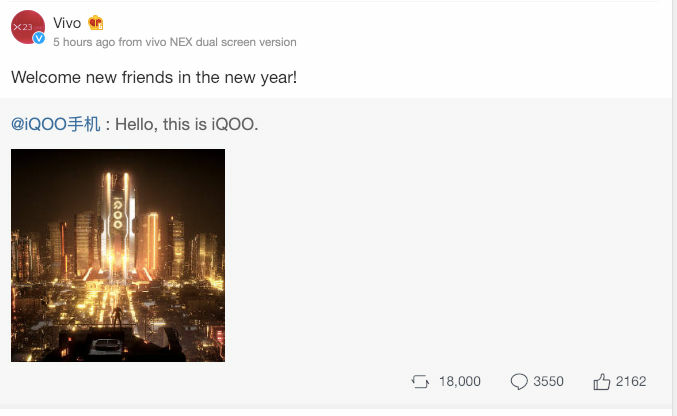 Now that the official social media accounts have started to go live in China, we can expect the first of the IQOO devices to launch in that country first. 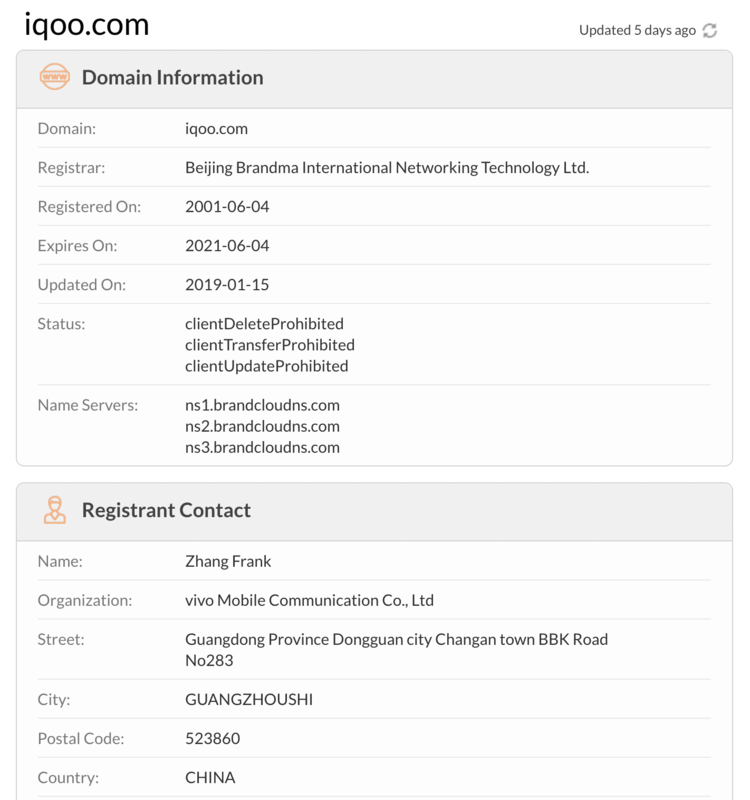 A short time after we came across the IQOO post, we decided to check who owns and IQOO.com domain and unsurprisingly, we were able to trace it back to Vivo. This is another confirmation about the fact that we can expect IQOO branded devices from Vivo in the near future. In fact, if we are to believe a report by a popular Chinese blog, the IQOO.com domain was accessible a short while ago with Vivo imagery. As of this writing, the site is inaccessible.